Anne is a native of Atlanta, Georgia, but completed her design training in the UCLA Environmental Arts program. 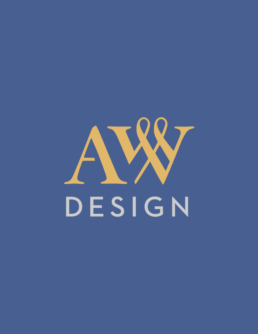 She is a Professional Member of the American Society of Interior Designers (ASID) as well as a Certified Designer in the state of California. She is a former President of the Los Angeles Chapter of ASID and has also served as Treasurer and Board Member. She has received numerous Chapter Awards, as well as a National Medalist Award for outstanding service to the chapter. Volunteer hours have been devoted to a variety of community service projects where design expertise was needed. Some of these include work with the Venice Family Clinic, County USC Hospital, and Department of Children Services. Her work has been seen in the Pasadena Showcase House of Design, Beverly Hills Garden and Design Showcase at Greystone Mansion, Dining by Design, and the HGTV television show “Designer’s Challenge”.